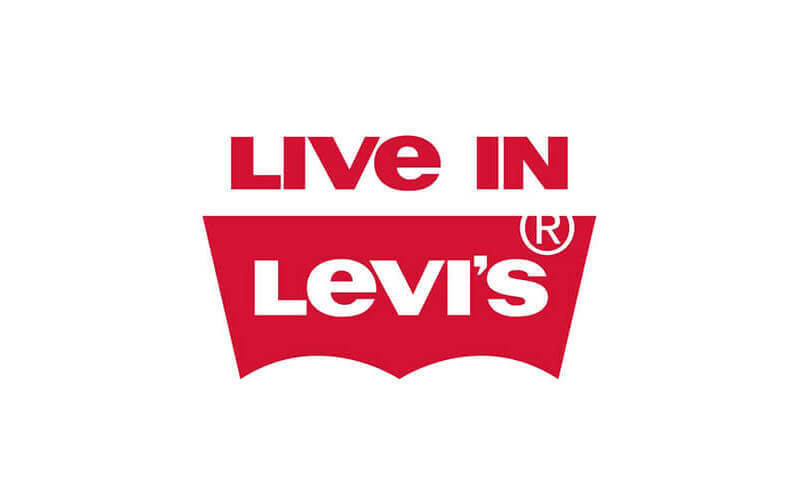 Levi’s is a brand that is no stranger to the community. Specialising in denim wear since 1853, Levi Strauss and Jacob Davis have been innovating ever since. 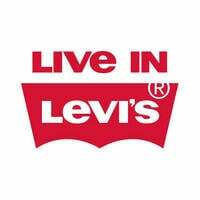 Over generations, Levi’s has capture the attention, imagination, and loyalty of a diverse group. The brand continues to product signatures and classics like the 501® jeans and collections such as Commuter, Levi’s® Revel and more. Levi’s bases their brand on core values such as integrity, originality, courage, and empathy.